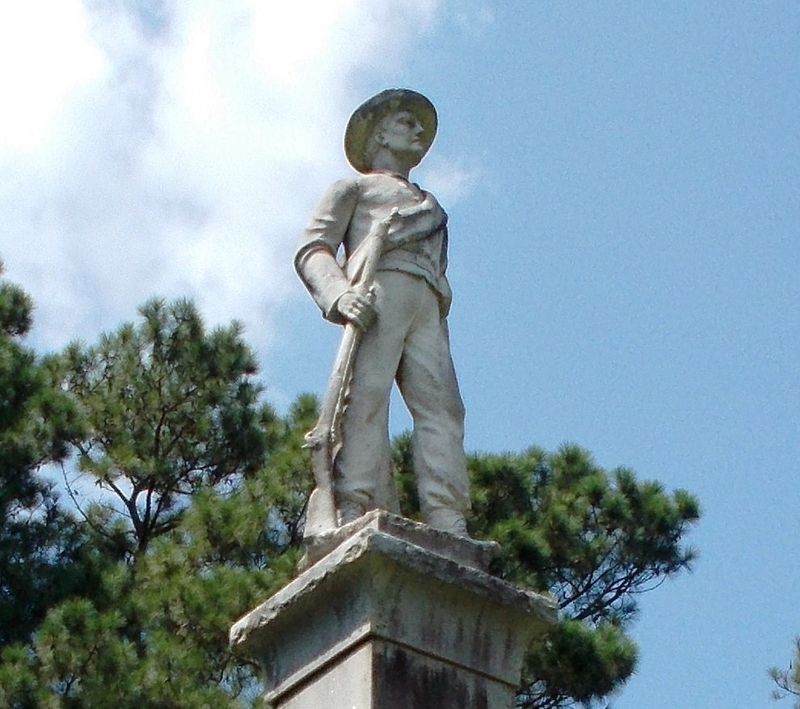 Photo: Closeup of the statue on Franklin’s Confederate Monument. Caption: Closeup of the statue on Franklin’s Confederate Monument. Submitted: March 11, 2018, by Cynthia L. Clark of Suffolk, Virginia.